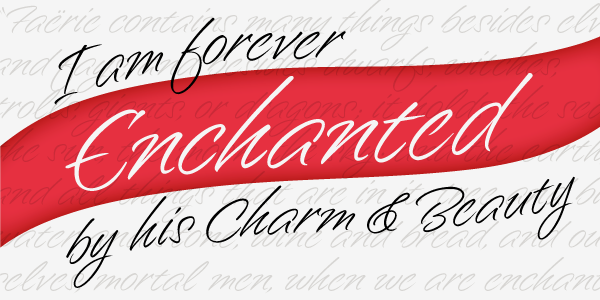 Enchanted is a unique contemporary font that mimics the style of handwriting and brush scripts; yet it is neither. 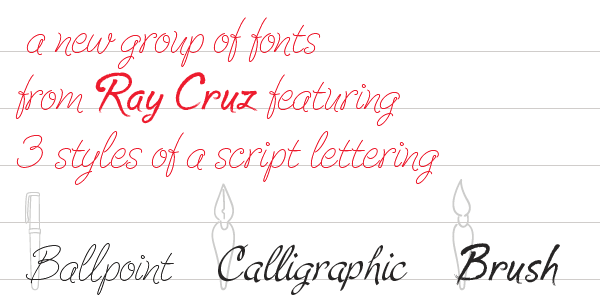 Great for logos, captions and large bodies of text. 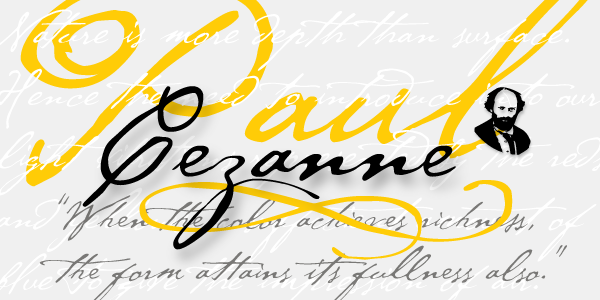 Paragraphs set in Enchanted are easily read since the letters do not connect; aiding in its legibility. 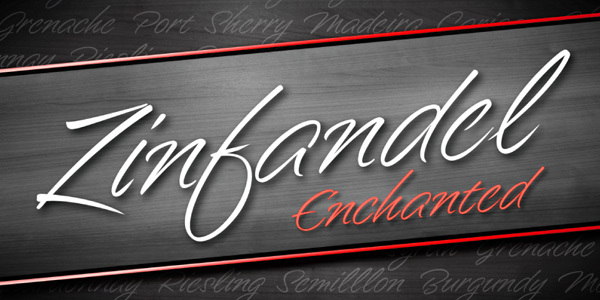 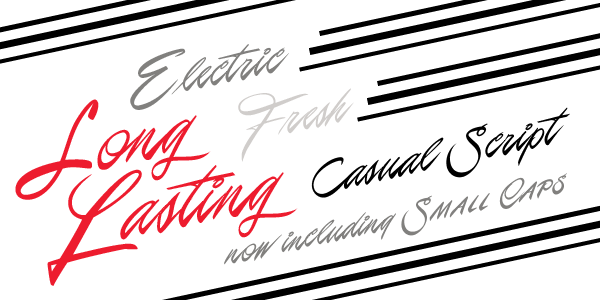 Enchanted contains seven stylistic alternates.